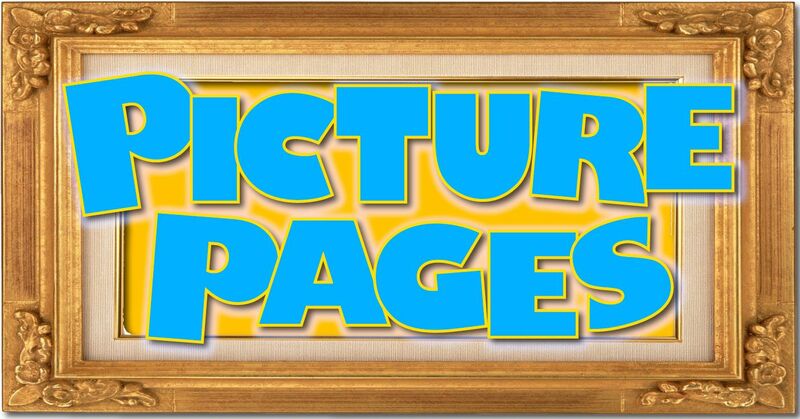 Now here's somebody that we don't get nice photo-shoots of often enough! 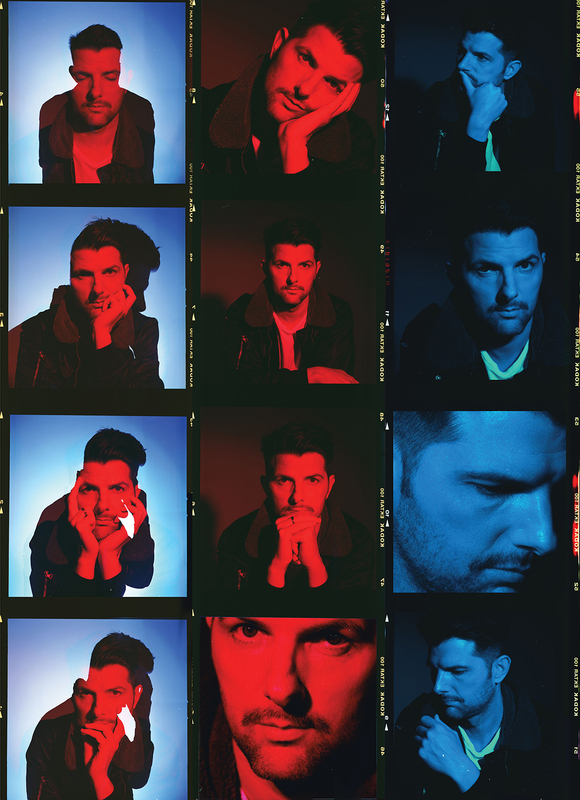 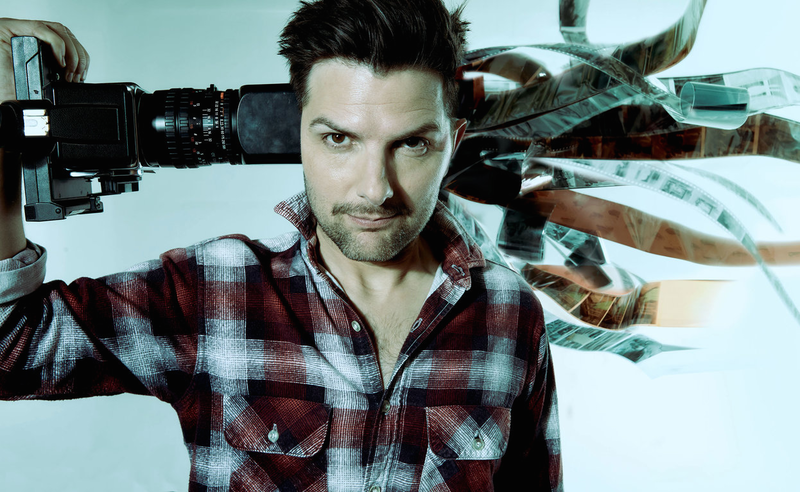 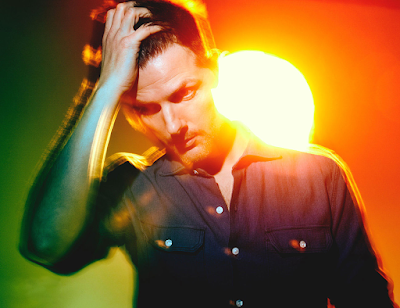 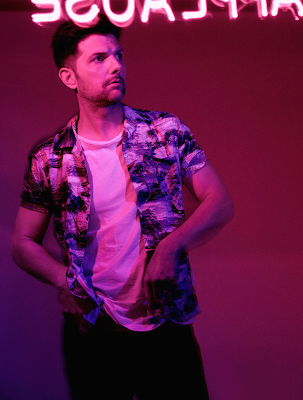 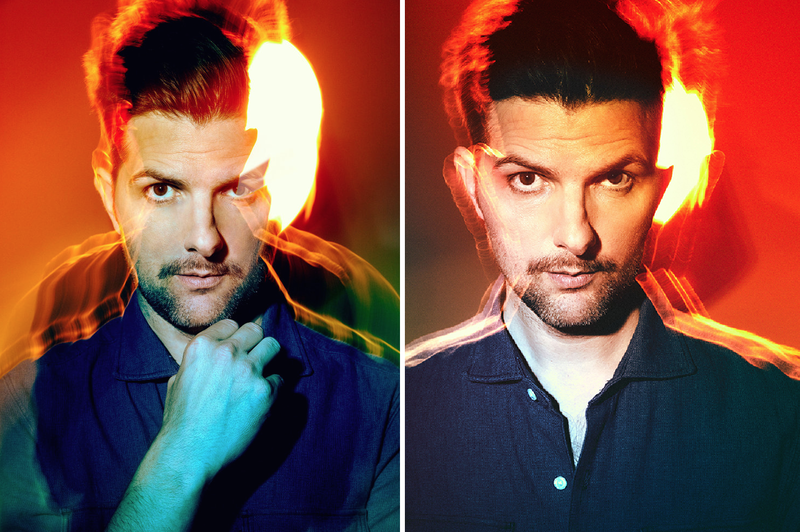 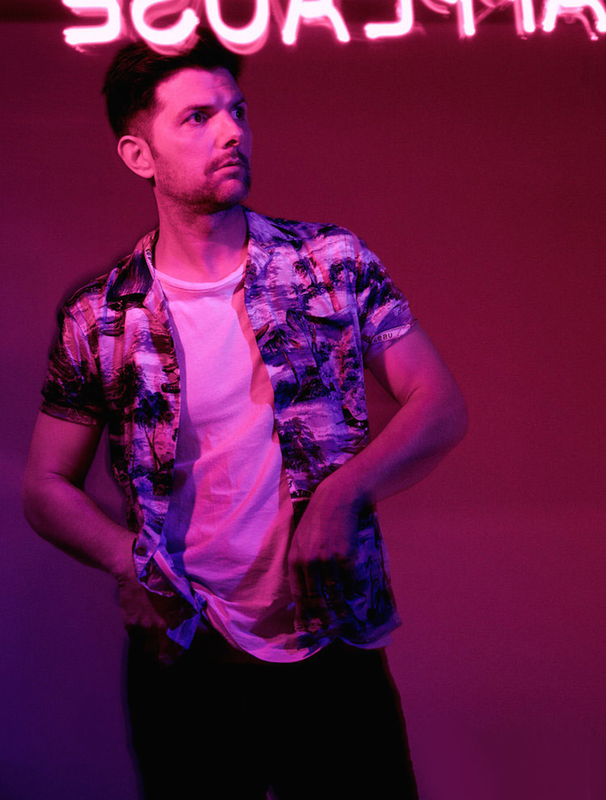 Here is a somewhat sleazily (in the best way) bestached Adam Scott for Rogue Magazine - you can read his chat with them right here. He talks a lot about making Big Little Lies in it, and continuing this "Adam Scott is under-appreciated" theme we've got going here it is a shame he hasn't gotten more recognition for his terrific supporting work on BLL.